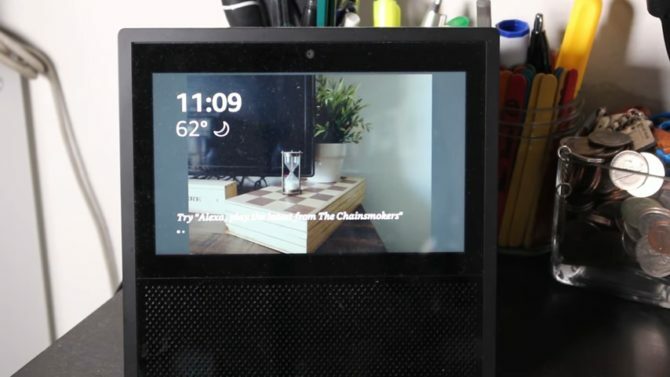 You can put your spin on the Echo spot and Echo show. Isn’t it great? There is a new range of Alexa speakers which can be customized as per the user’s will, and the world is going crazy about it. 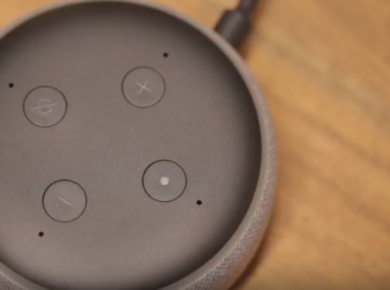 Previously Alexa speakers could only be customized to the extent of fancy covers and skins, the new Echo Show and Echo Spot have the feature that allows users to customize home screens and displays. Both the new speakers have touchscreen displays. Scroll down from the top display and select Settings. You will have options to choose from Recent Clocks, Modern, Playful, Photography, Classic and Personal Photos. Each clock that you choose has further options from which you will need to select one. For example Zen, School House, Kaleidoscope, Texture, and Stellar. The difference in display is that these clocks have different backgrounds in functioning. If you choose to keep a simple clock, you can choose the background yourself from the options that are available. A very interesting clock is named “Orbit”. This displays the regular 12-hour clock with 3 planets that circle the face of the clock. The smallest planet is the second hand, the medium is the minute’s hand and the biggest planet indicates the hours. 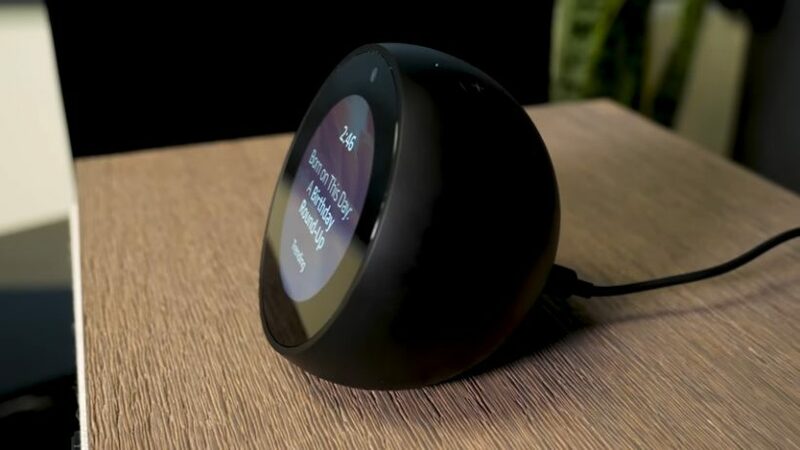 Other than this, the Echo Show and Echo spot also have a night mode that can be enabled through setting by choosing the “night-time clock”. Amazon Echo Spot and Echo Show are amazing gadgets to have if you are a tech geek. On top of it, the whole idea of customizing their faces makes life wonderful as you are open to choose according to your aesthetics and taste. 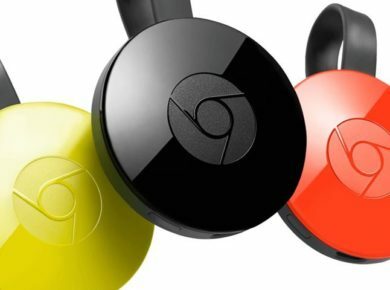 Unlike before, you don’t have to worry about changing the appearance of the whole gadget. You can simply use multiple display images which will be personalized as per your requirement. You have a whole arena of categories and styles of the clock faces to choose from and that too without the hassle of moving around, thanks to Alexa!